Saudi (February 12, 2019) – Millennium Hotels and Resorts, Middle East and Africa has appointed Samy Boukhaled as Vice President of Operations for the Kingdom of Saudi Arabia region. 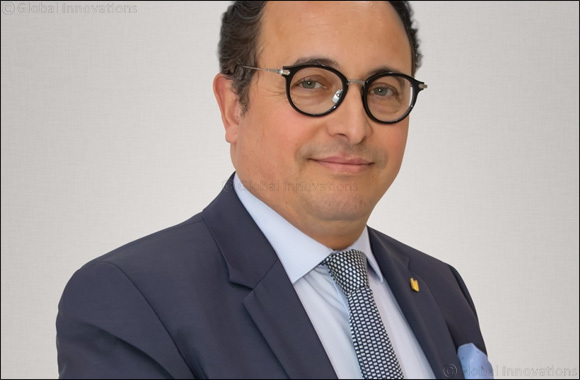 Boukhaled has more than 29 years of experience in the industry, having held several leadership roles with hotel companies such as Accor and Sofitel. He has worked in countries such as France, Bahrain, Morocco and KSA. Reporting to Kevork Deldelian, Chief Operating Officer of Millennium Hotels and Resorts MEA, Boukhaled will oversee all operational aspects of the brand’s strategic expansion in the KSA region where several properties are to open this year, adding to its already extensive portfolio across the kingdom. “We are delighted to welcome Samy to our executive team. Saudi Arabia is a key strategic focus for the group and his knowledge of the region in both preopening and operating hotels will help us enhance our operations as we all work to meet the demands of the increasing number of domestic and international tourists to the kingdom. We look forward to leveraging his skills and experience in realizing our goals and drive growth to the Millennium brand in the region,” said Deldelian. Samy who speaks English, Arabic and French holds an MBA in International Hotel Management from Vatel International Business School Hotel & Tourism Management in France and a Baccalaureate Degree from Morocco among other awards and certifications.